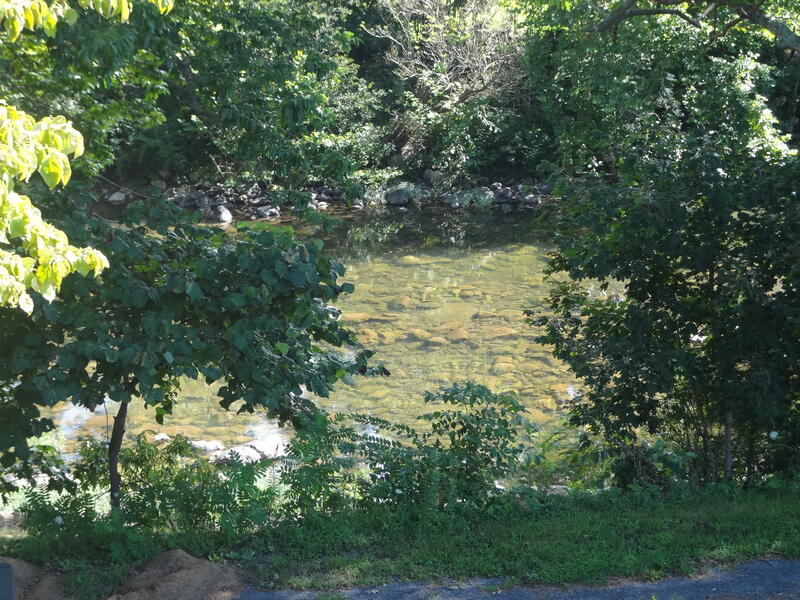 Directions: Maury River Road West to Rockbridge Baths, cross Maury River house on the right. 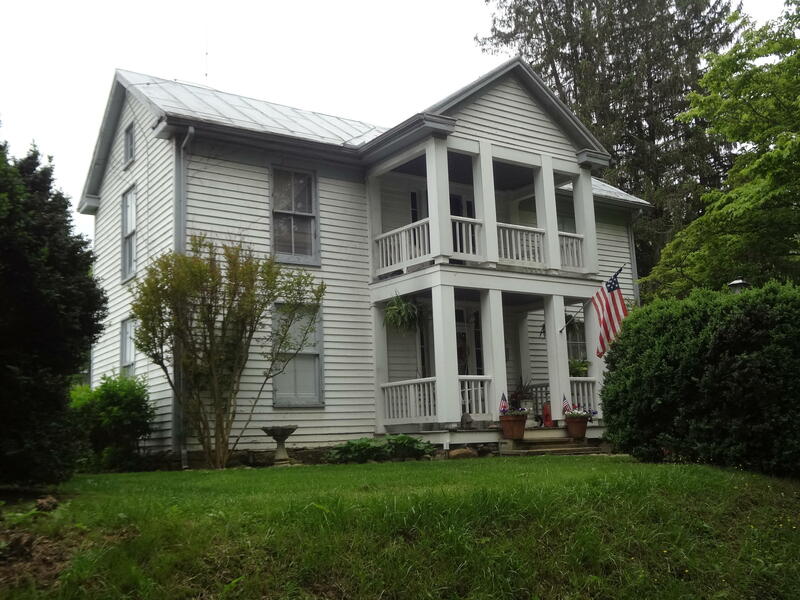 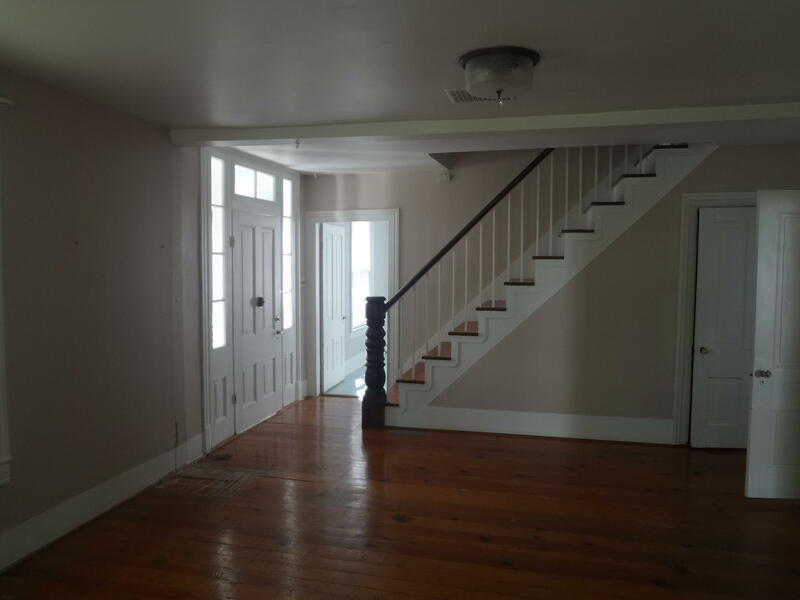 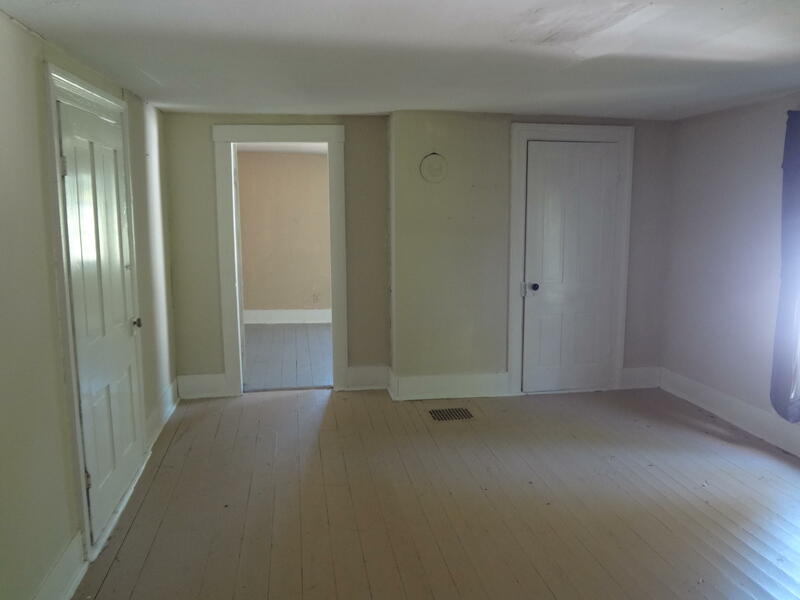 Turn of the Century Home over looking the Maury River in Rockbridge Baths. 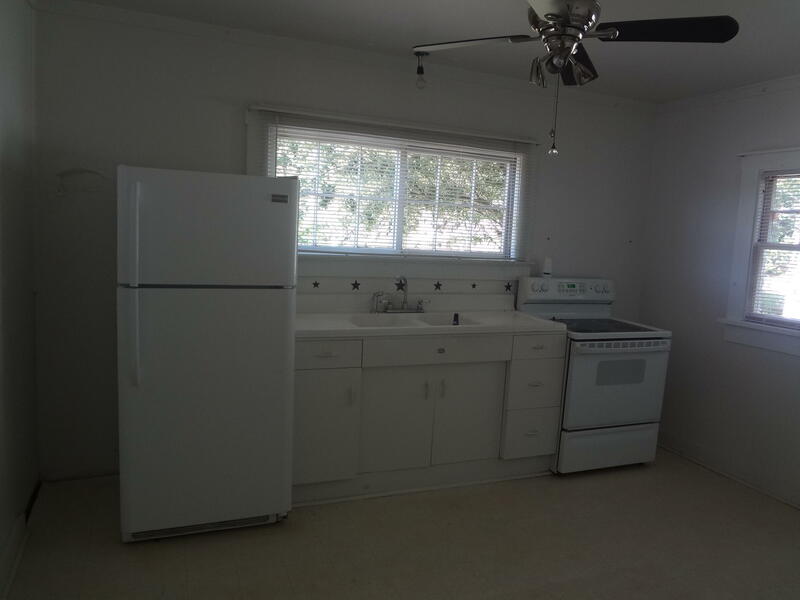 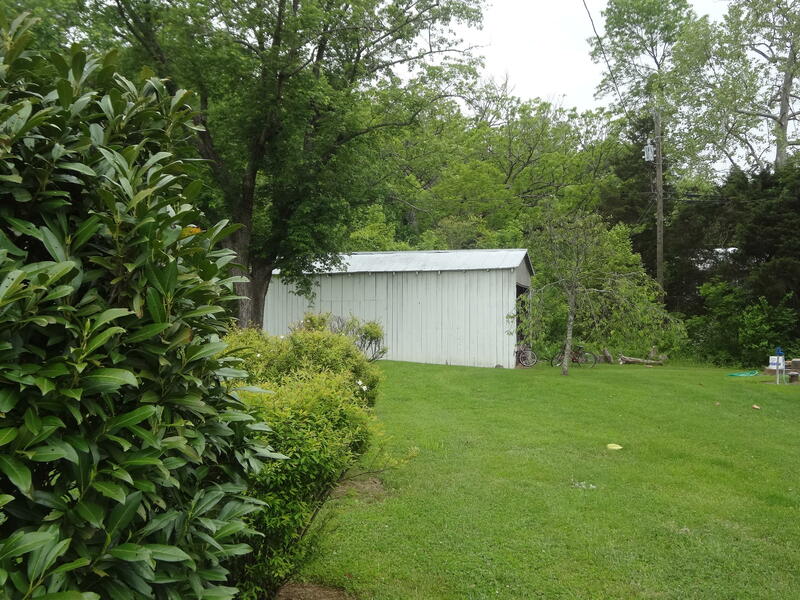 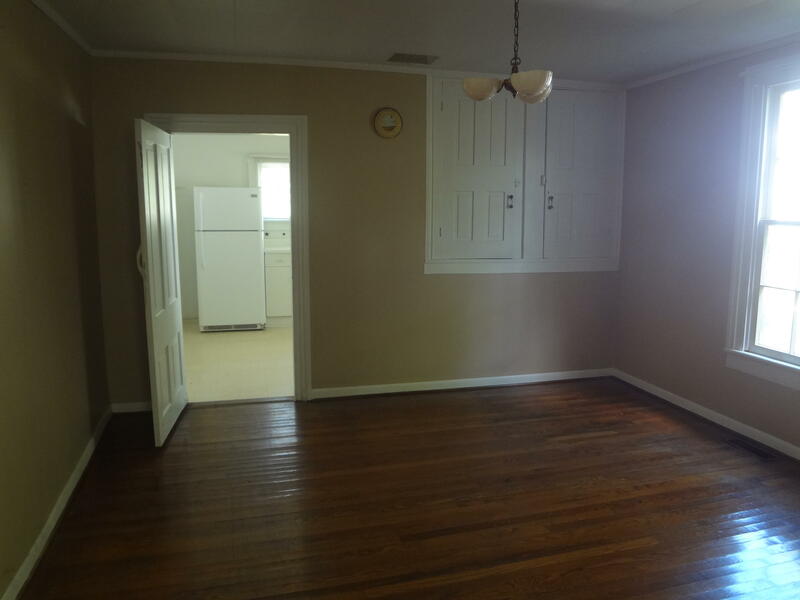 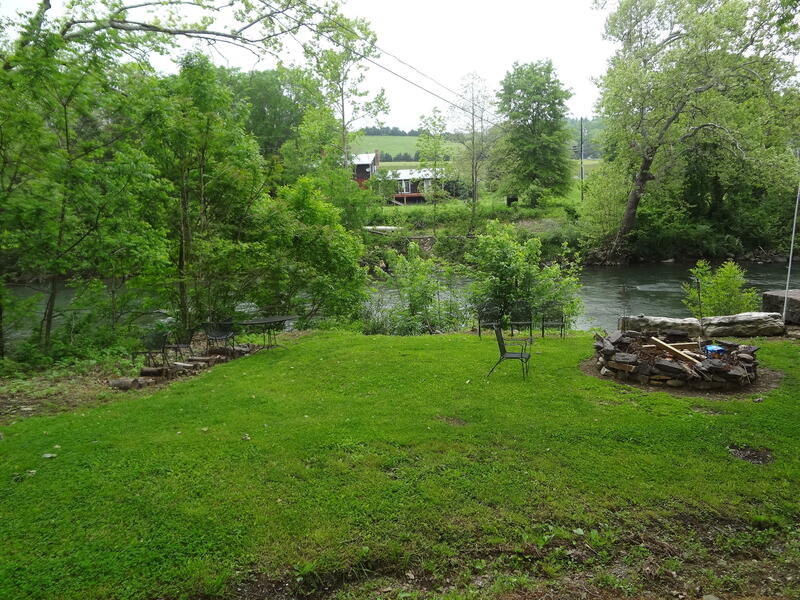 This 3 bedroom, 2 bath home fronts on the river! 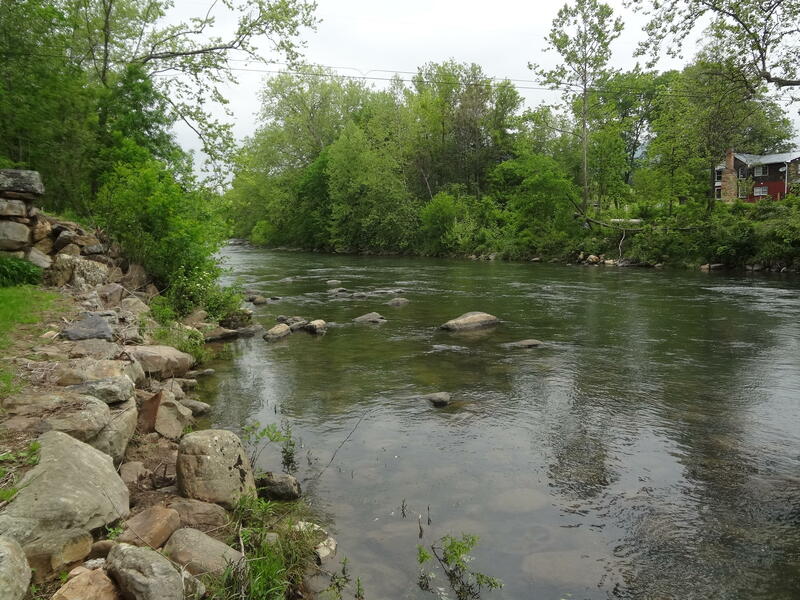 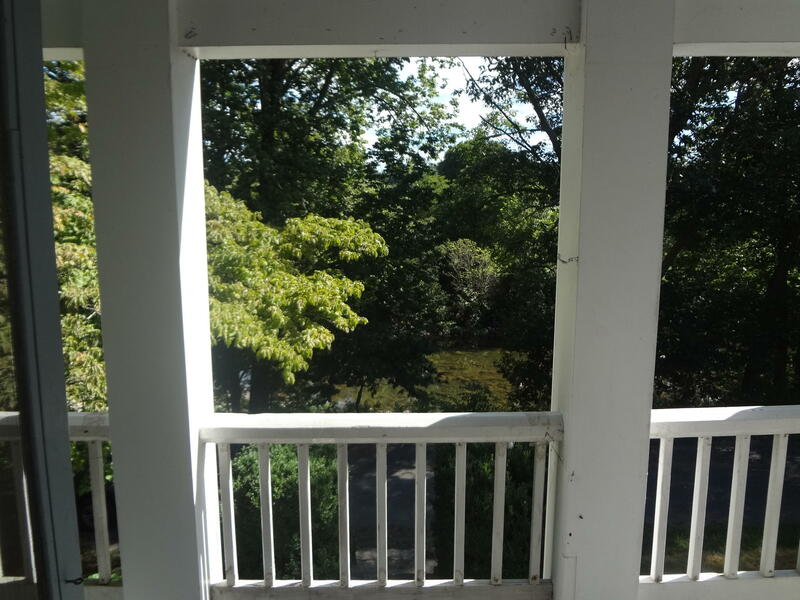 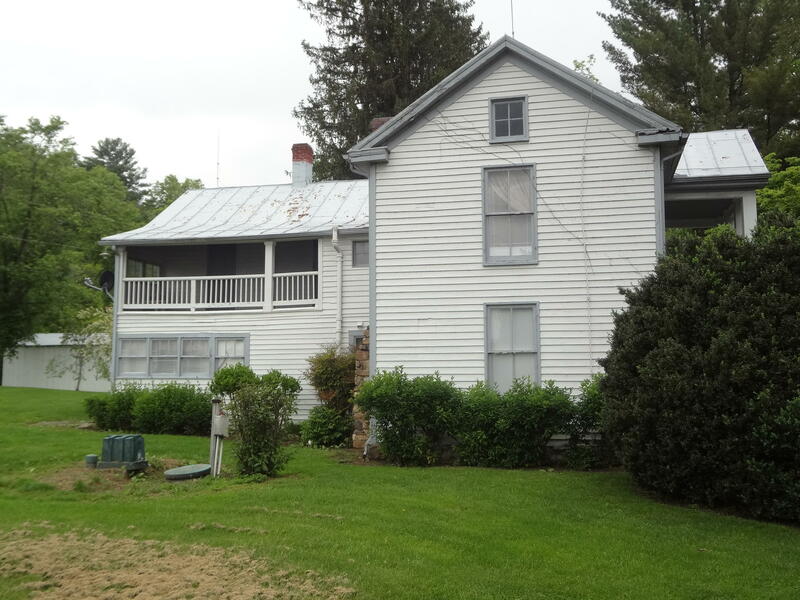 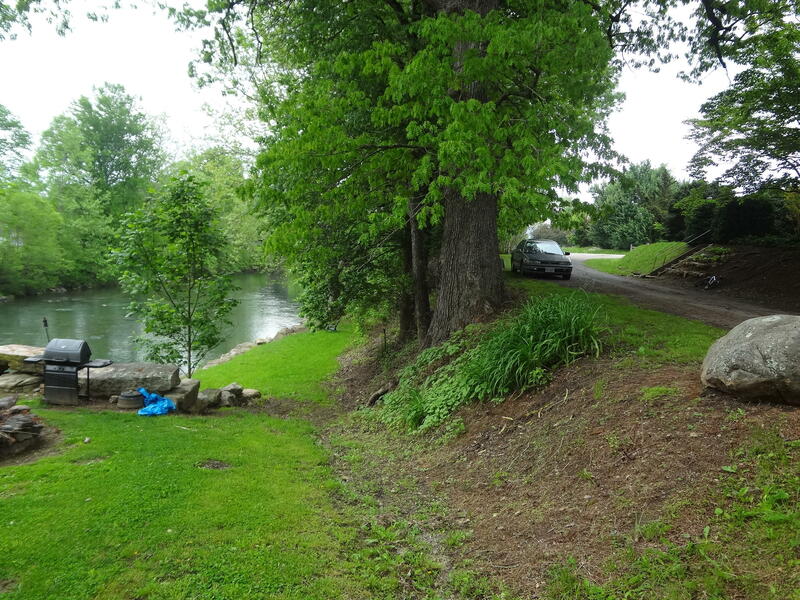 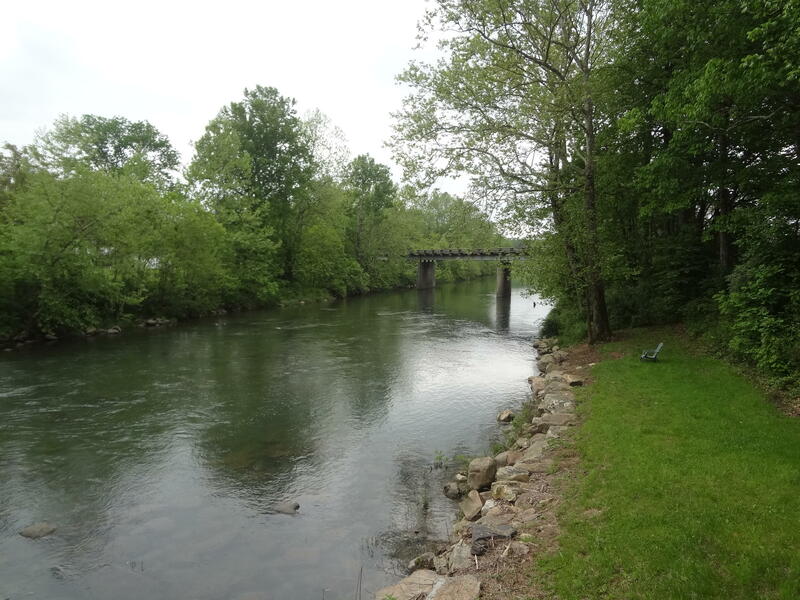 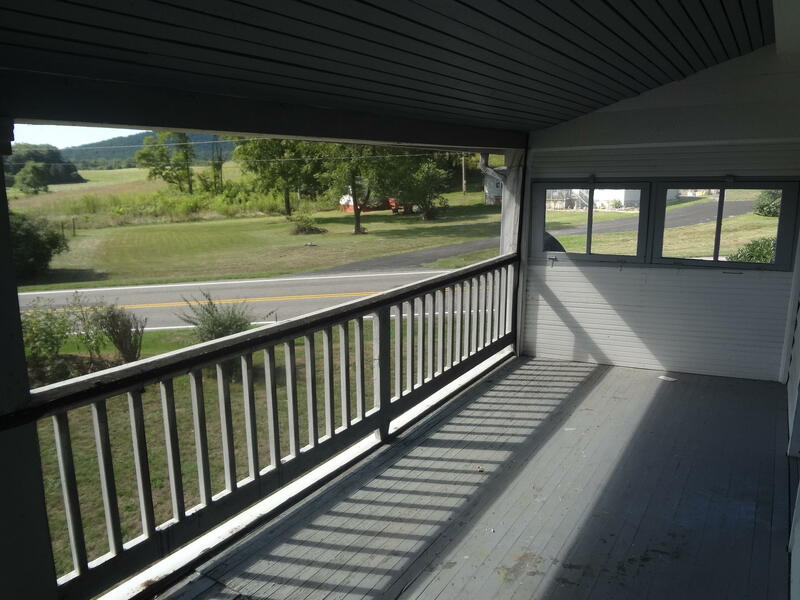 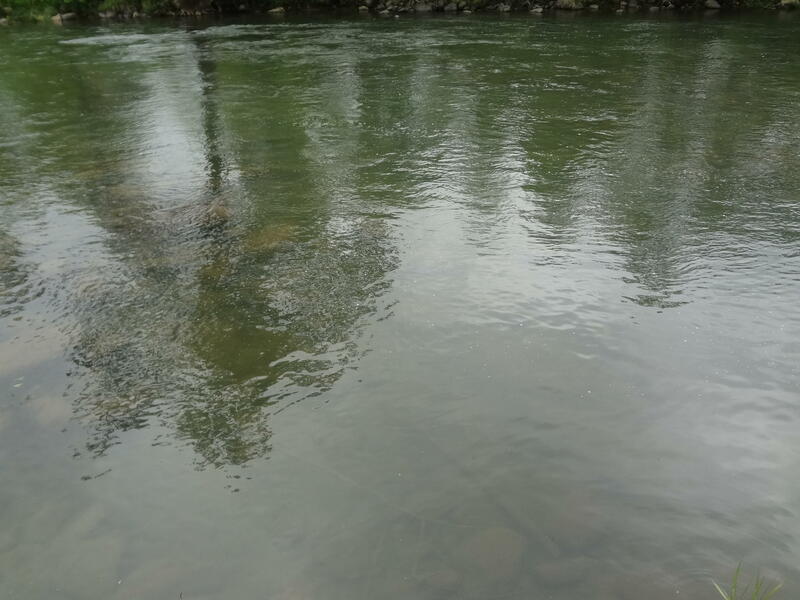 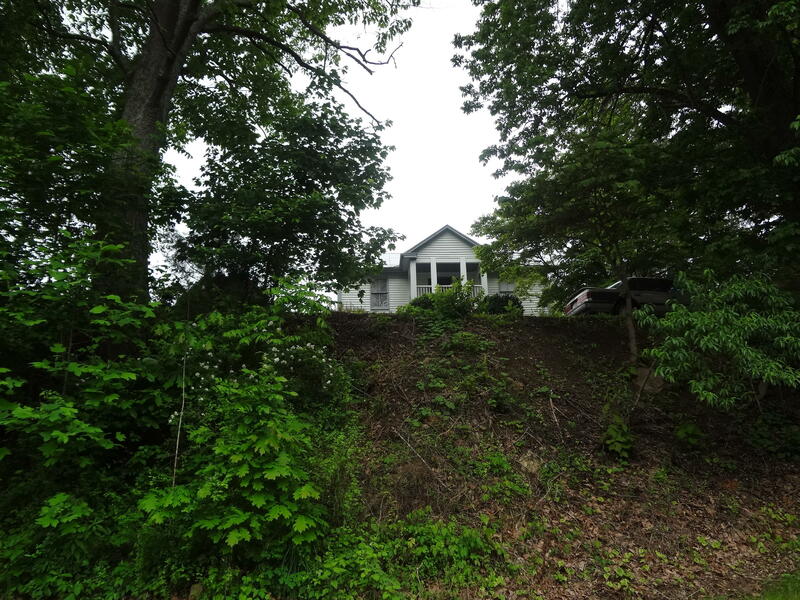 Enjoy viewing the river from the front porch or sitting on the river bank itself. 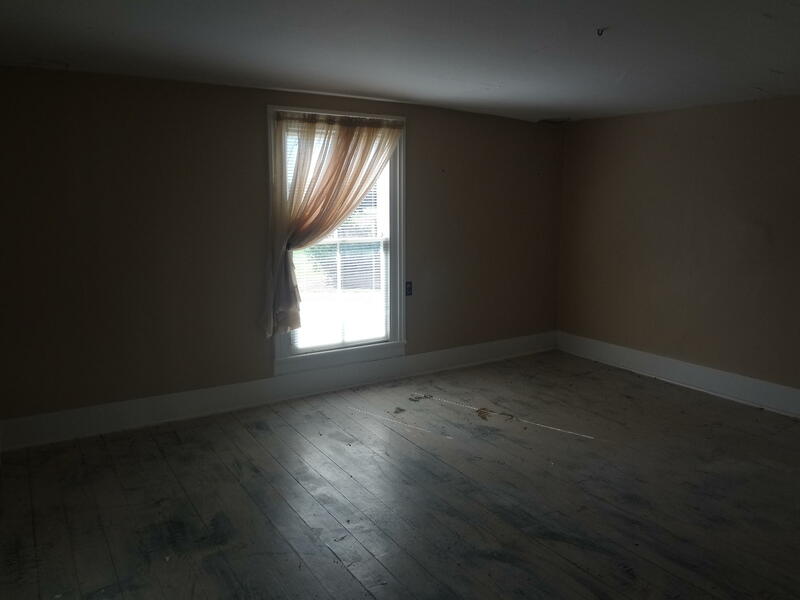 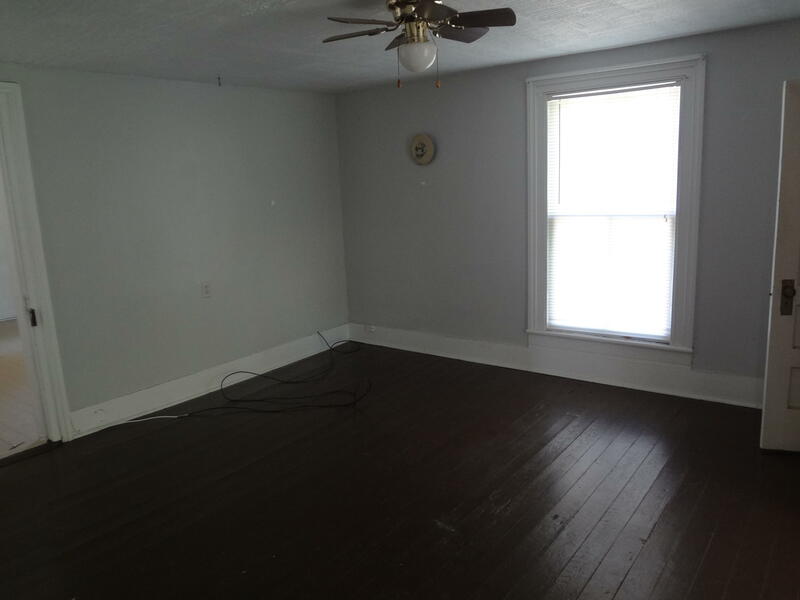 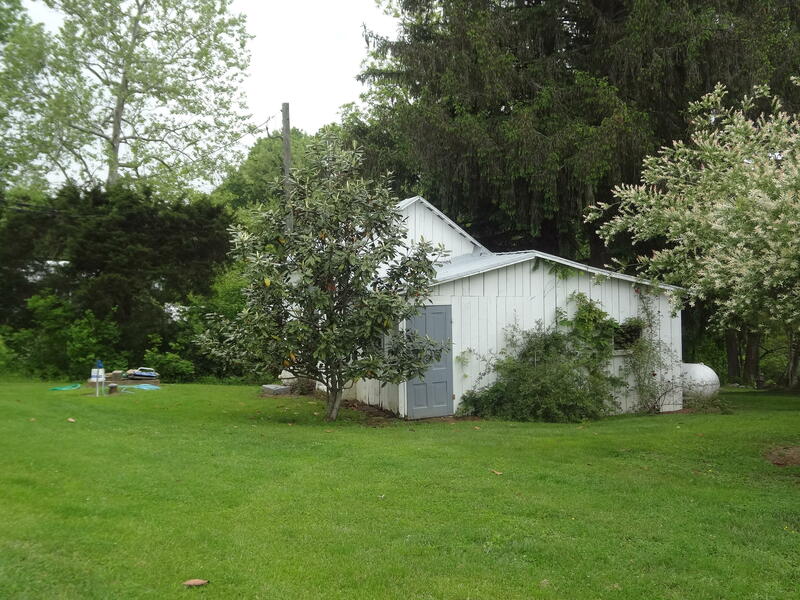 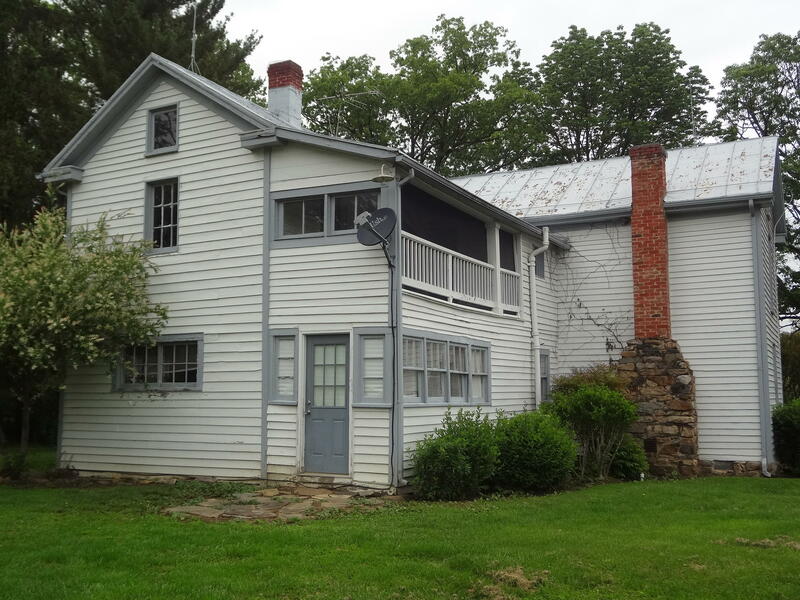 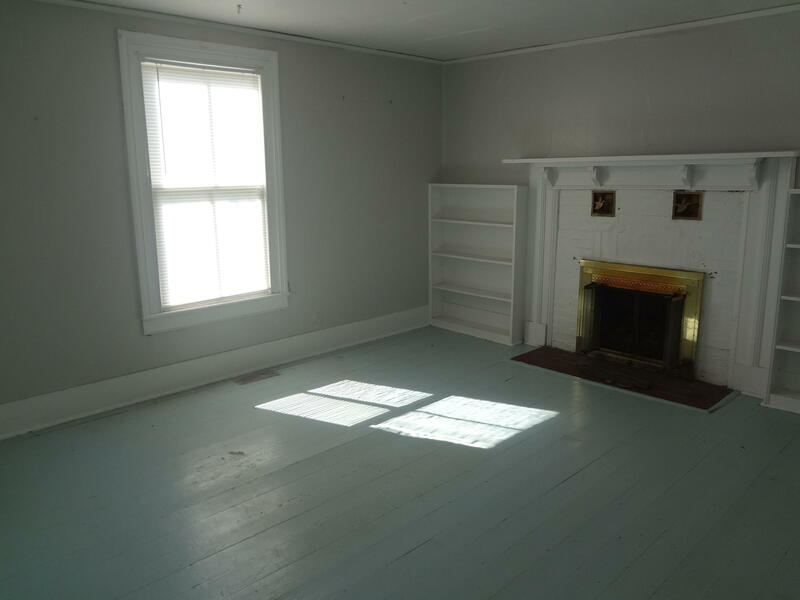 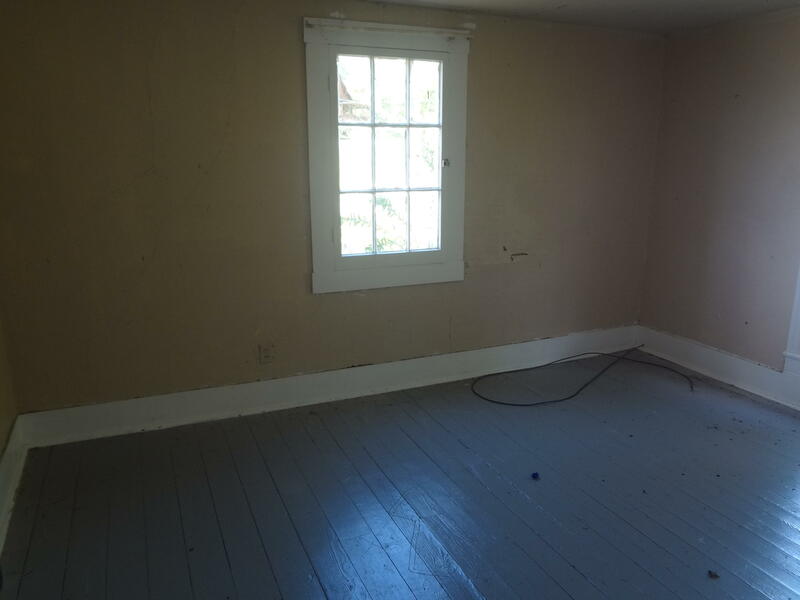 Located 20 minutes West of Historic Lexington and just minutes from Goshen Pass.